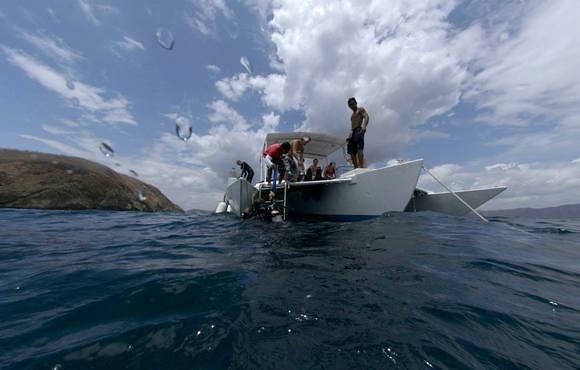 Toro Blanco is a Mediterranean style hotel and is located just 100 meters from the beach on the Gulf of Papagayo. 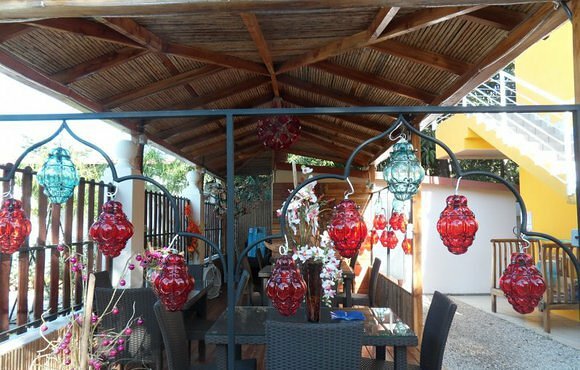 Only 30 minutes from the International Airport of Liberia and a 2 minute walk from the Playas del Coco down town area. 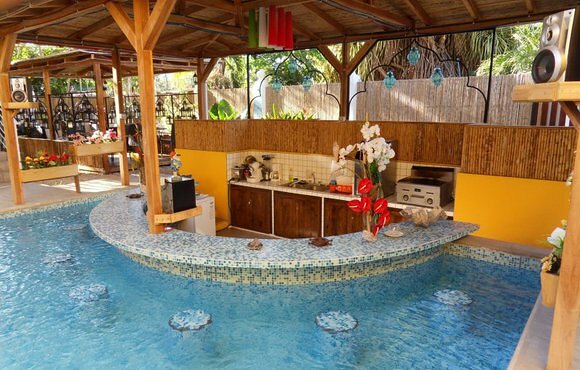 All studios are equipped with a small kitchenette, fridge and a coffee maker. 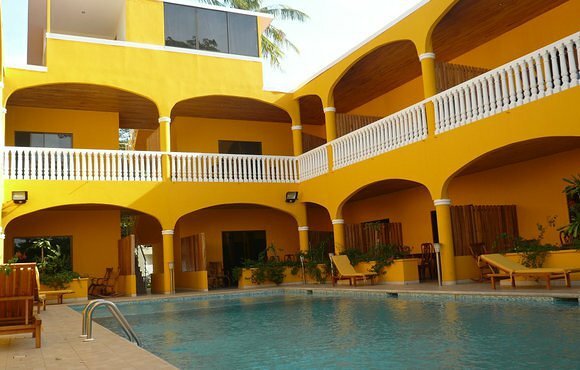 The rooms are situated around the pool area and some have ocean view (on request). 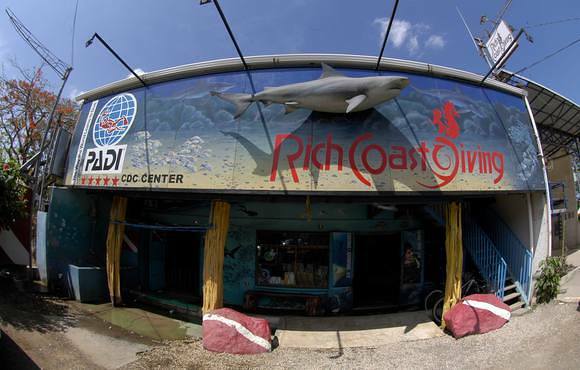 This price is per person based on double occupancy of the room. 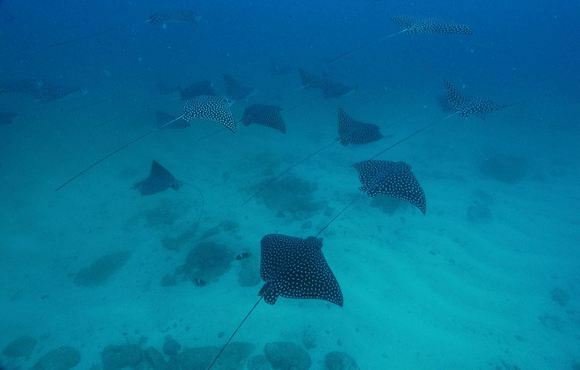 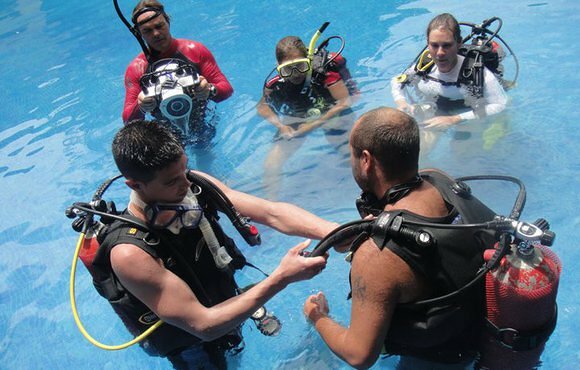 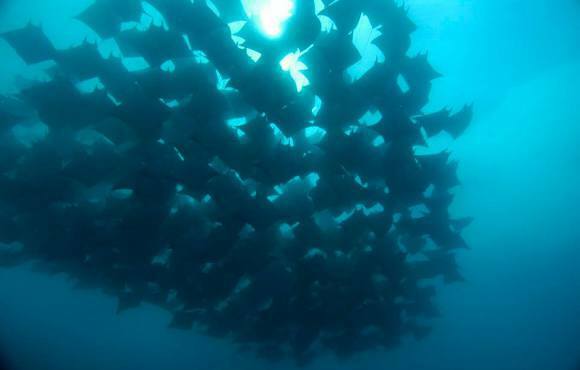 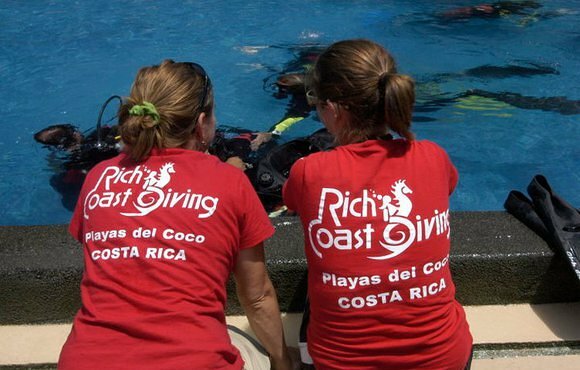 Are you looking for a PADI 5* CDC facility in Playas del Coco, Costa Rica? 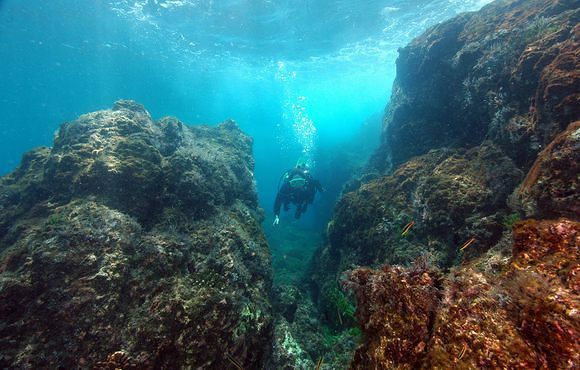 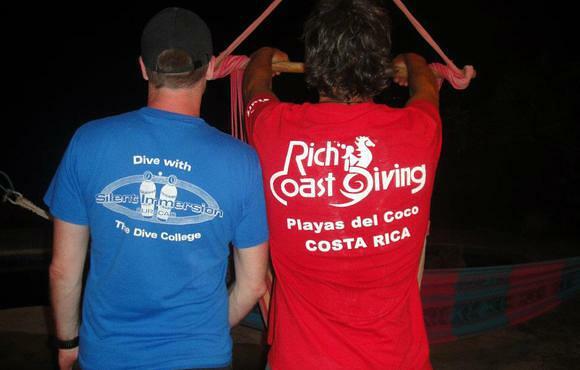 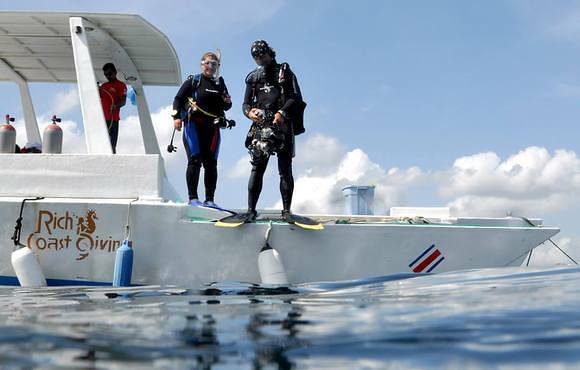 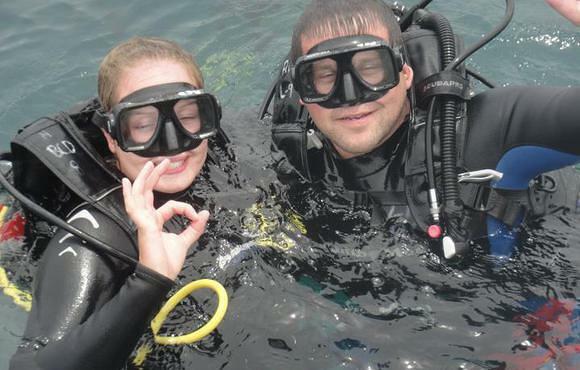 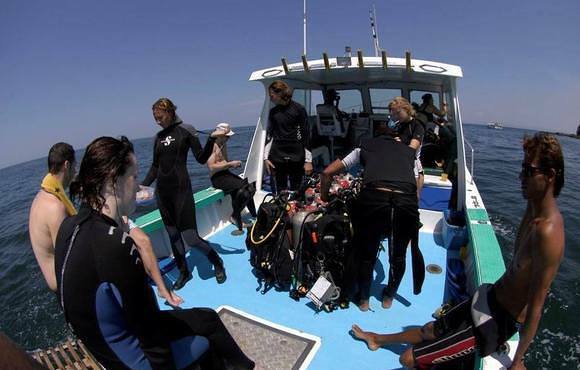 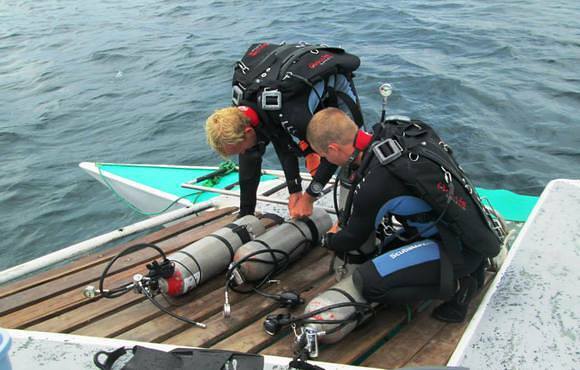 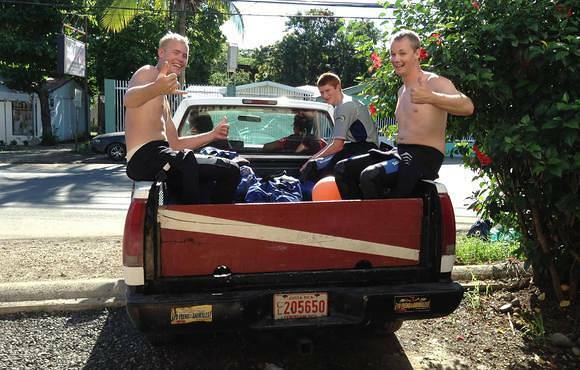 Look no further you found Rich Coast Diving who offers diving for fun and all levels of PADI certifications.